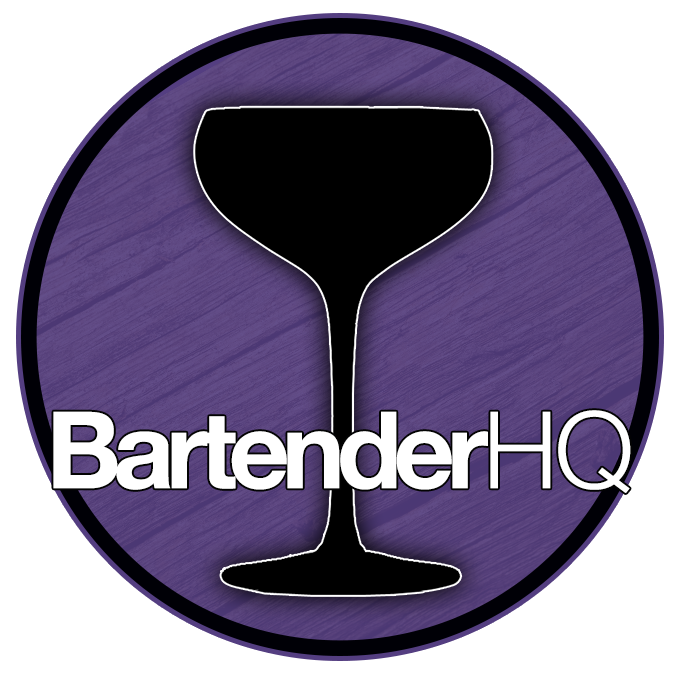 Cocchi Rosa - Bartender HQ, Cocktails, Bar Culture and More. Finish: Slightly bitter with lingering Orange and Gentian. Overall: Great vermouth – quite light so could get lost in a lot of mixed drinks. Works great with Tonic i’d choose something with flavour like Fentimans Tonic. The house of Cocchi is a Torino for many things. In 2011 they revived their house vermouth, resulting in the first genuine Vermouth di Torino. 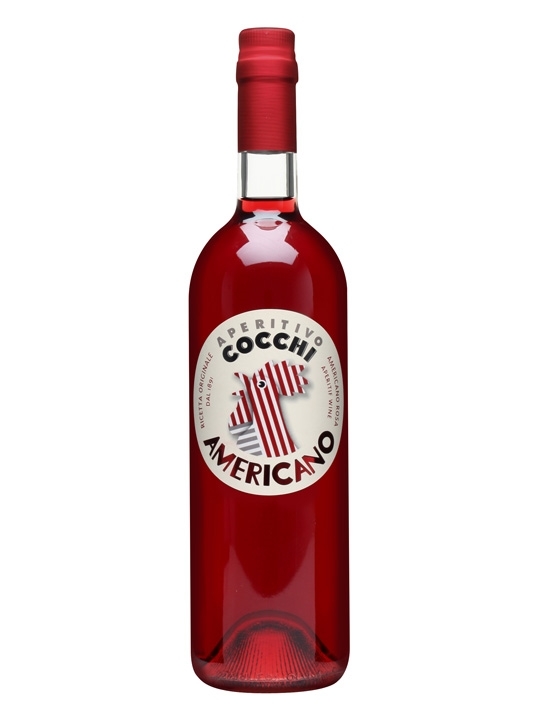 Cocchi Americano is taken and has rose petal and ginger added to the mix, among other ingredients to create their Cocchi Rosa version.